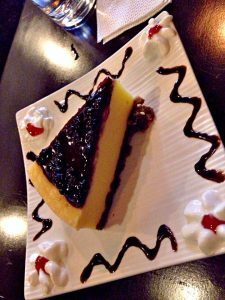 At the heart of Davao City, a favorite go-to café in Davao that will surely satisfy not just your cravings but the promising ambiance it offers makes you not to leave the place. 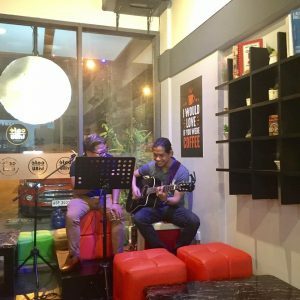 Café Tribu-Jj’s Commune located at Loyola Street, Obrero, Davao City brings you refreshing tea coolers, frappucinos, and coffees. 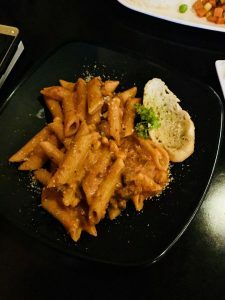 The café also offers rice meals, sandwiches, shawarma, and the cafe’s must-try pasta. 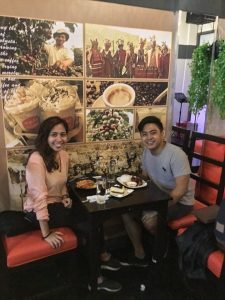 My friend and I enjoyed not just the food but also the ambiance. Music lovers like us can enjoy singing your own favorite songs as much as you can. The owner and their staff are very accommodating. 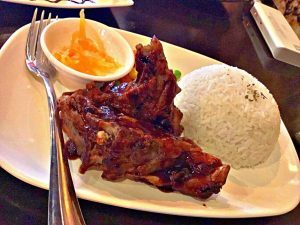 Waiters are well-oriented about the food and beverages. “I’d dream of managing my own coffee shop business someday. Fortunately, at a young age, I had an opportunity to turn my passion into a business. 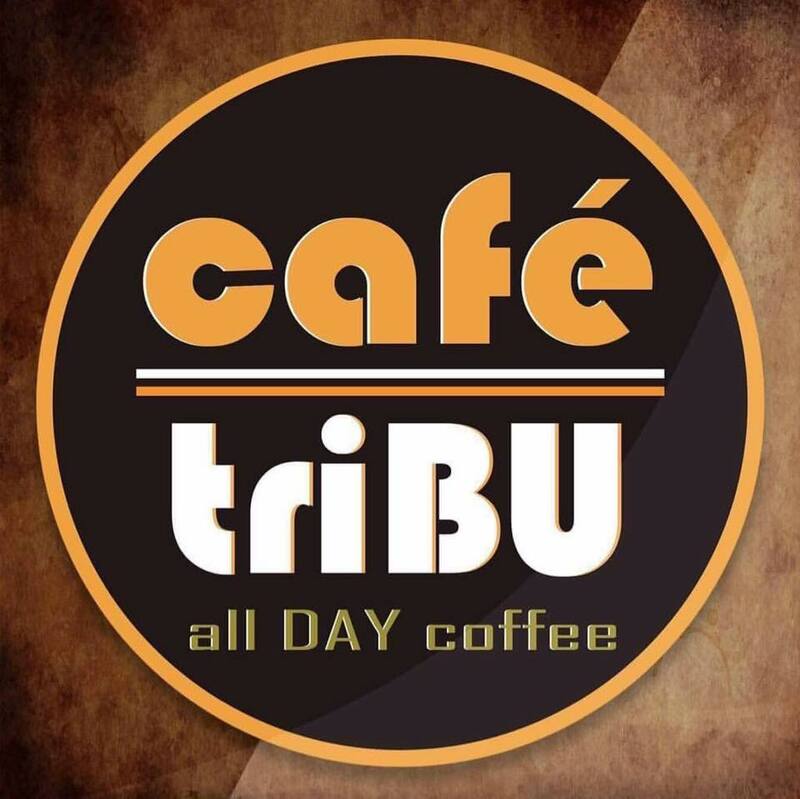 With this, I could earn money while doing what I love,” Tonejay Maarat Macanas, owner of Cafe Tribu, said. The owner is a coffee and a music lover at the same time. Like any other successful entrepreneurs, Ms. Tonejay allows her passion to radiate on the things she always does in order to fulfill her goals. Café Tribu opens daily from 8am-1:00 am. The place is perfect for morning grind and a place to chill during the nights. Everyone can jam during the night. Next articleAeon Luxe shouts Madayaw Dabaw!